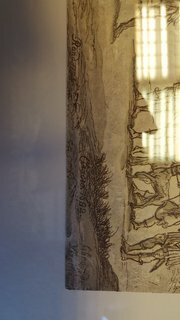 Intricate drawing signed Claudio 1682 Libro Virgilio. This is a later copy signed Rond 1724. 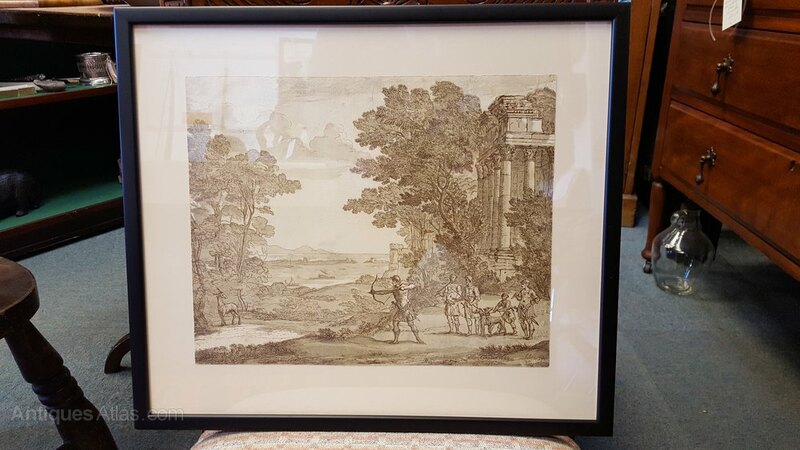 Measures: Frame 16.5" x 14.5" Picture 12.25" x 9.75"